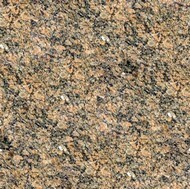 Pattern: Random speckles with some movement visible in larger pieces. 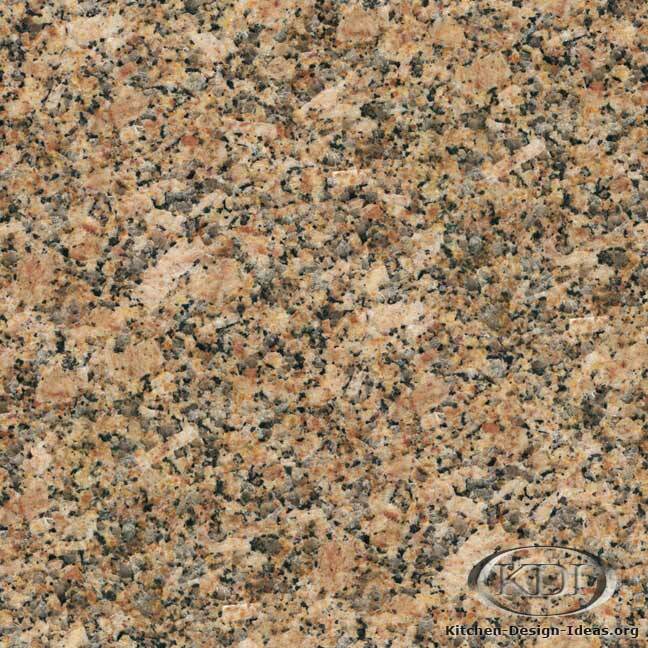 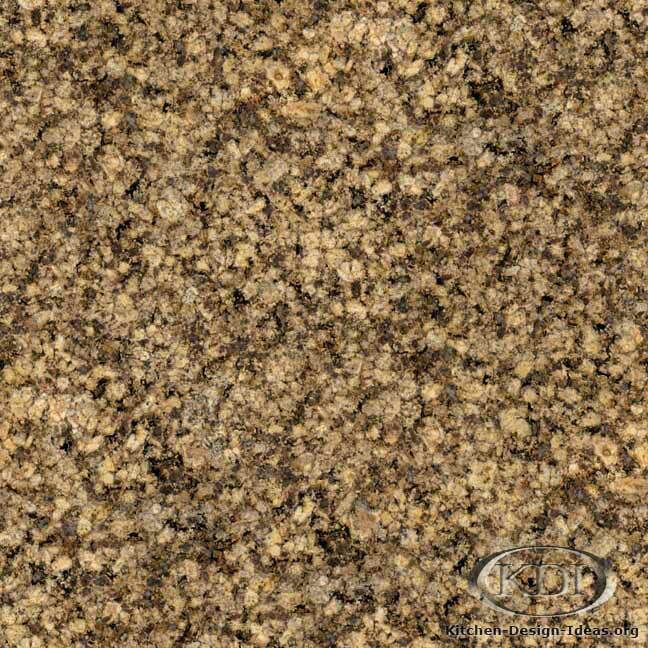 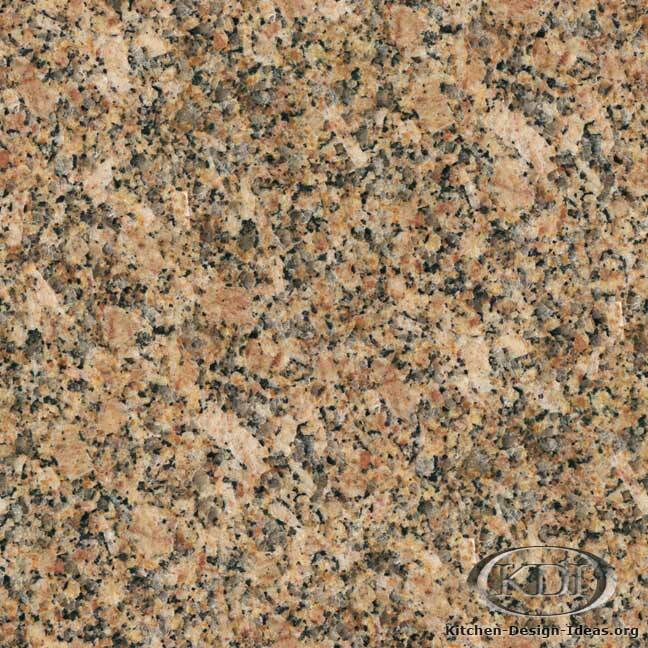 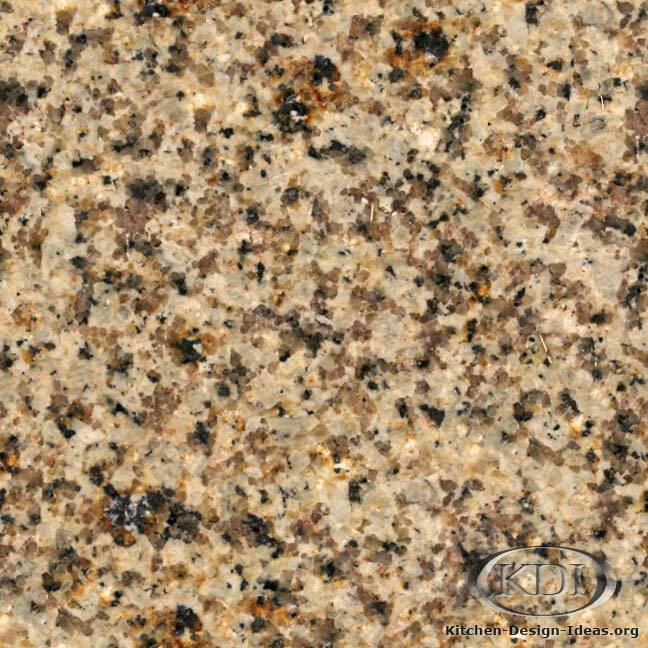 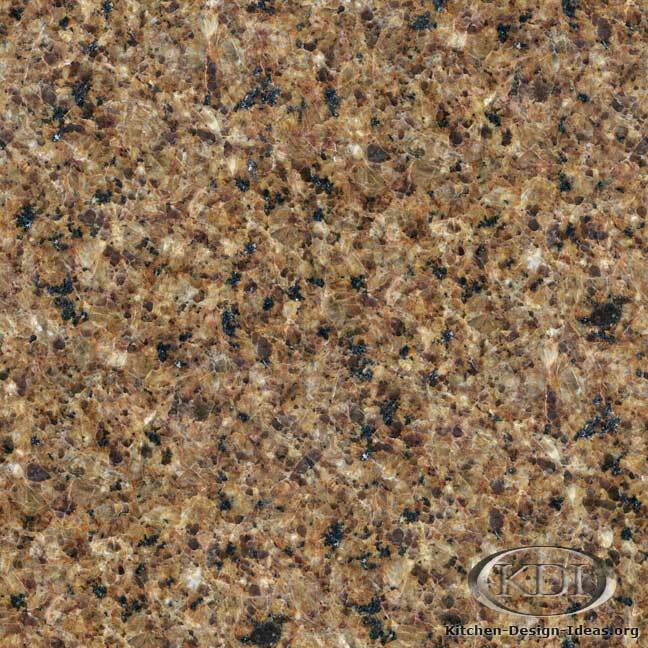 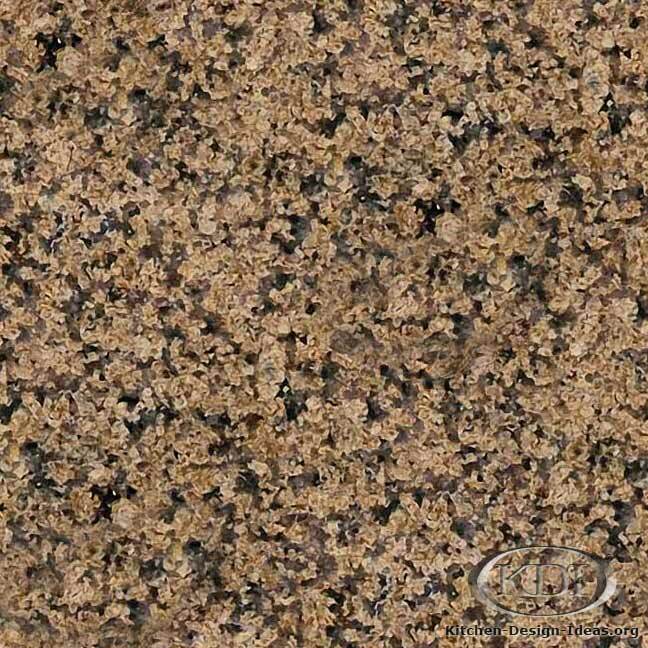 Designer Comments: With its beautiful earth tones and a fairly consistent pattern, African Beige granite fits well with a variety of traditional kitchen color schemes. 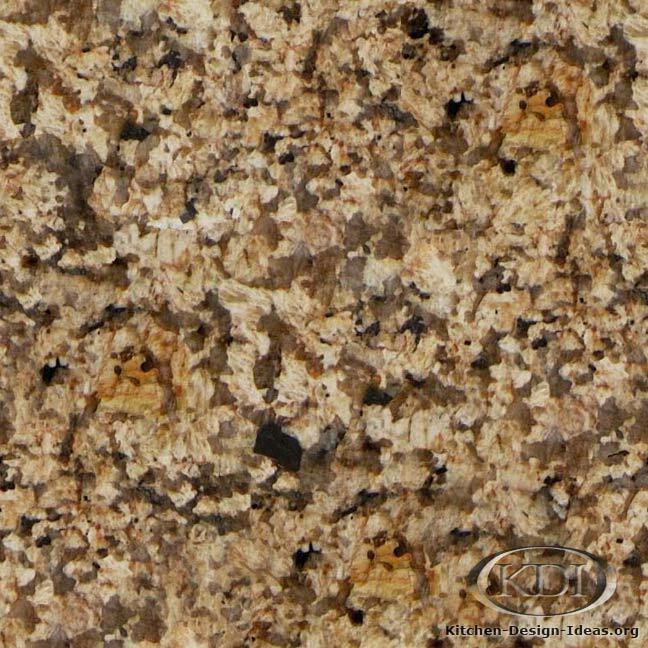 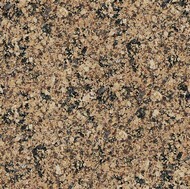 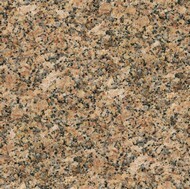 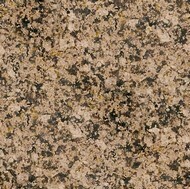 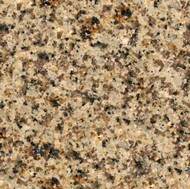 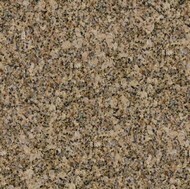 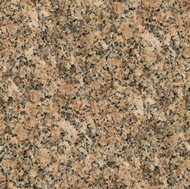 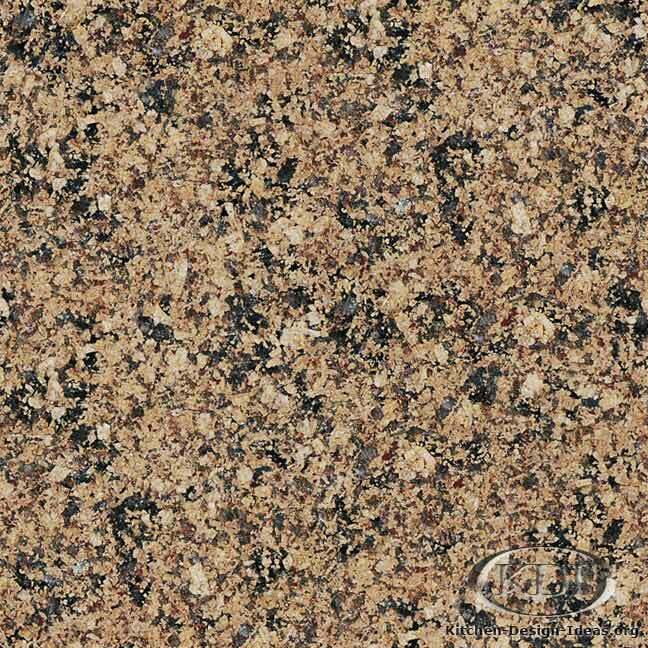 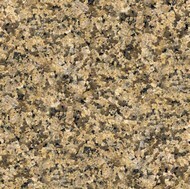 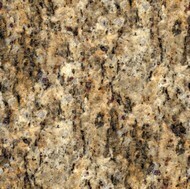 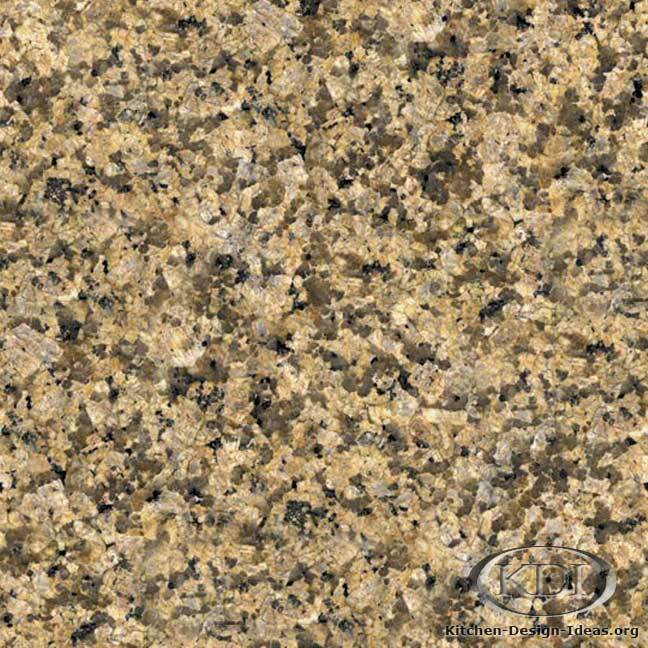 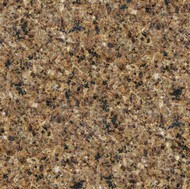 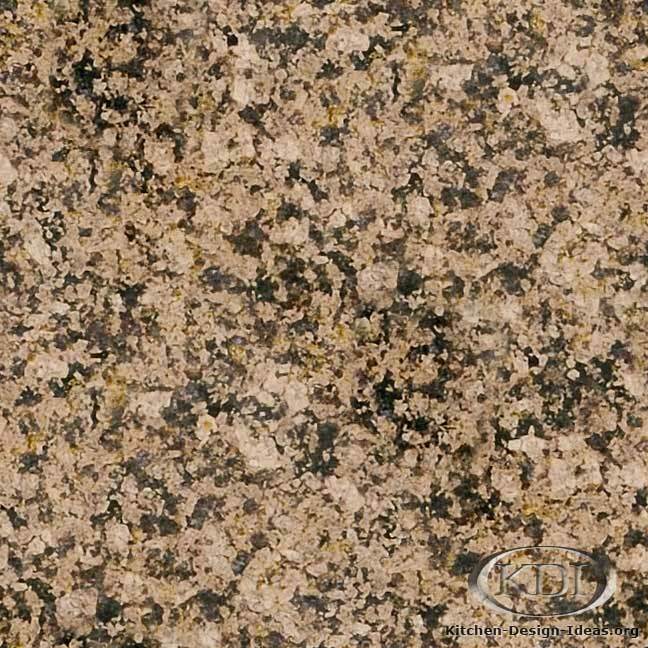 The rich gold and black tones in this granite would play nicely against antique white or golden brown kitchen cabinets. 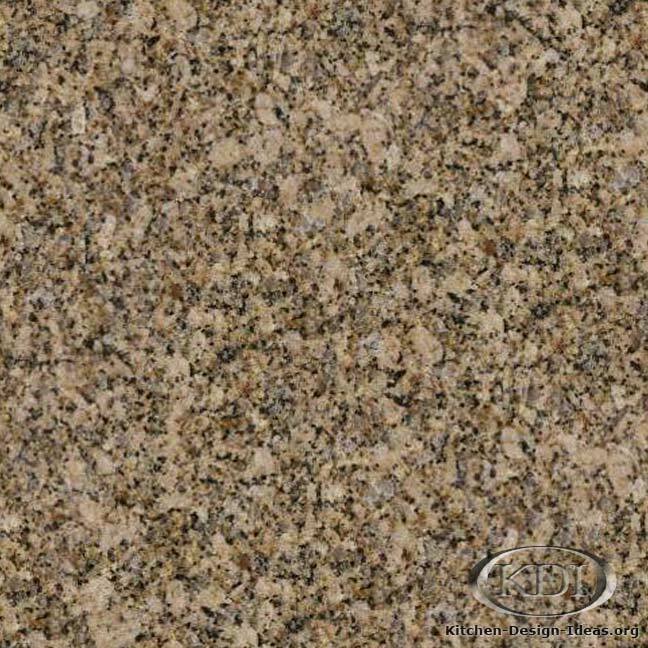 See some alternatives below in case this color is not available locally to you. 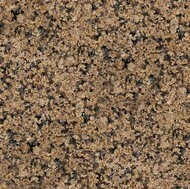 Caveat: Color / photo accuracy is not guaranteed. 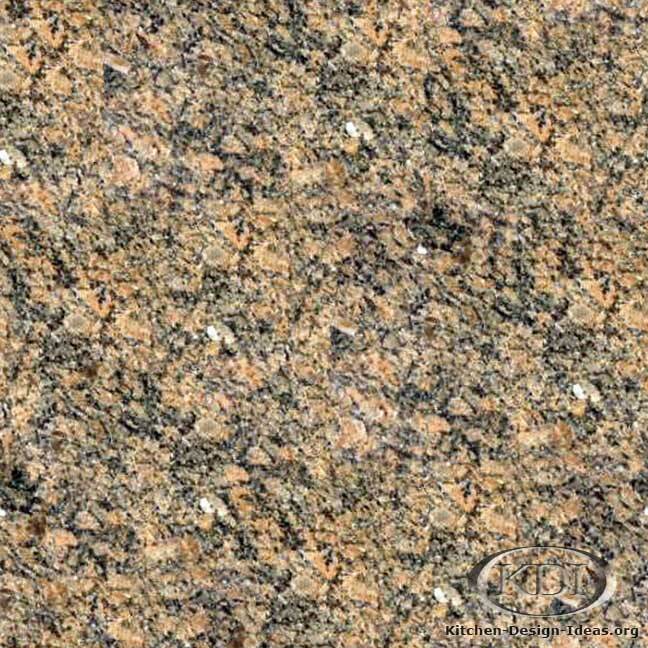 Since granite is a product of nature, you won't material that looks exactly like this photo. 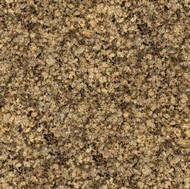 It may be quite different! 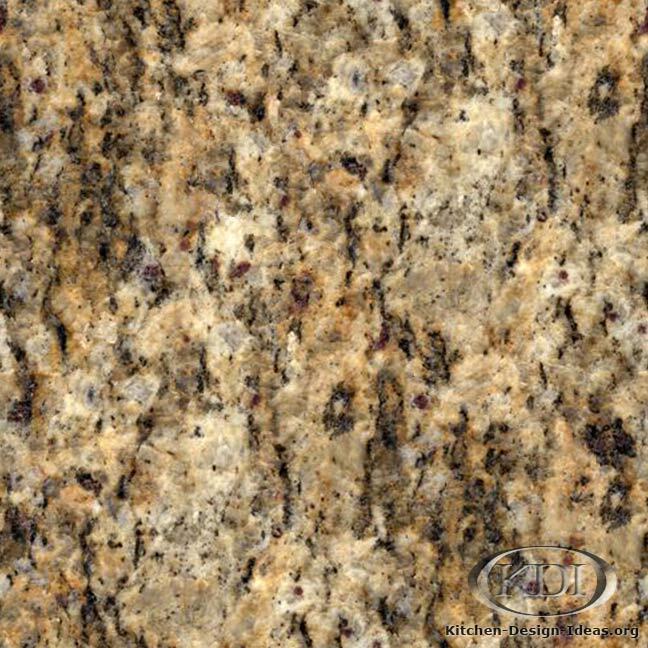 Be sure to choose your particular slabs in person when ordering granite for your remodel.